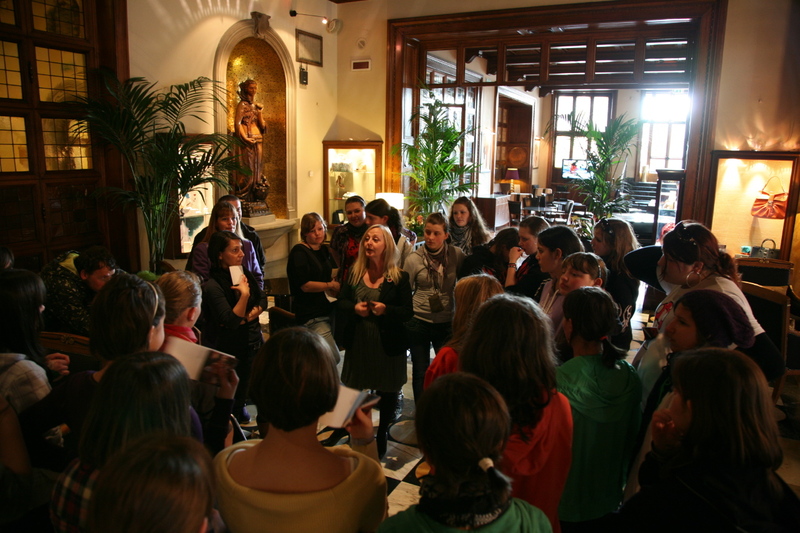 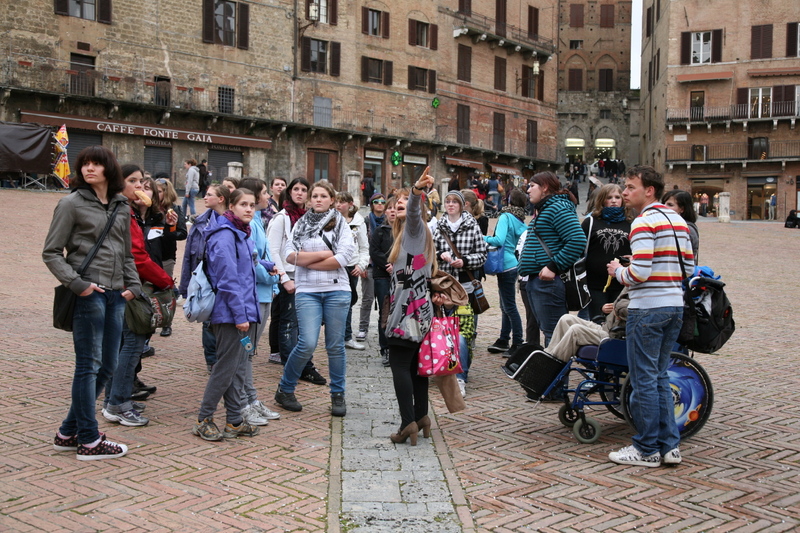 At Scuola Toscana it happens also this, that students come from Italy to study Italian. 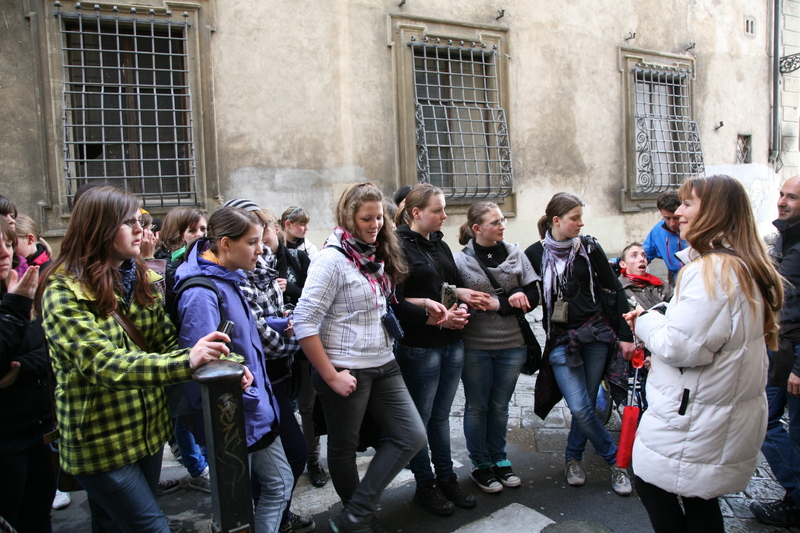 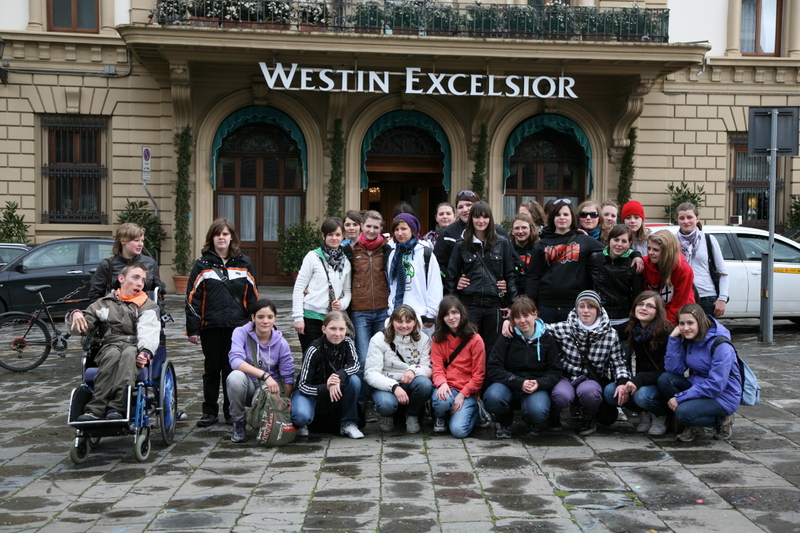 Last week we hosted a group from Bildungszentrum Frankenberg – Fachschule für Hauswirtschaft in Alto Adige, Italy, young students of german mother tongue who need to perfect their Italian language to live and work in a bilingual part of Italy. 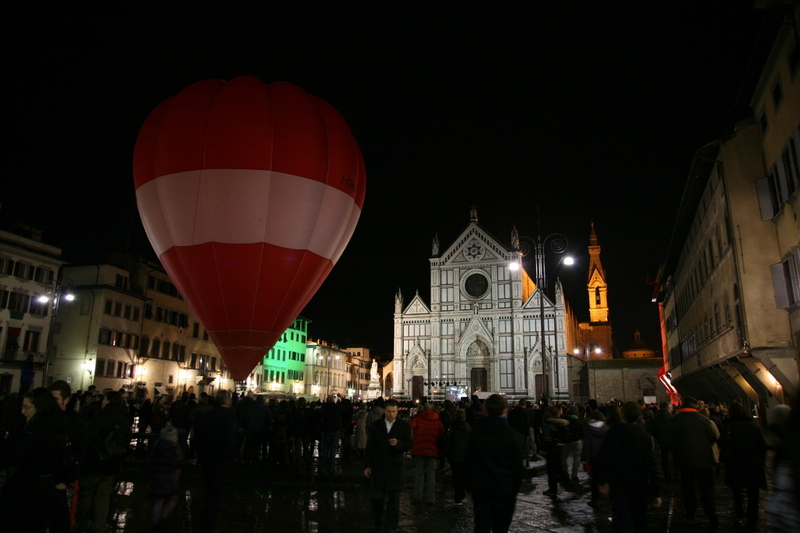 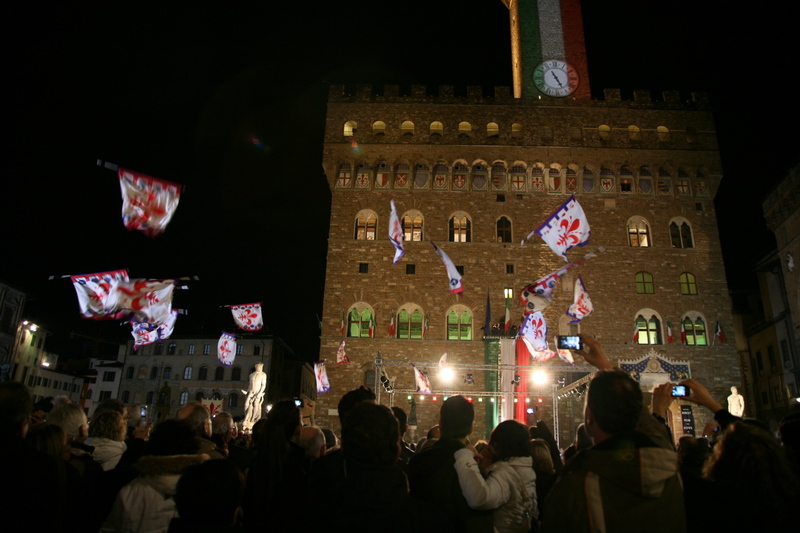 Another good occasion was the 150th celebration of Italian unity, with events allover the centre of Florence the whole night ! 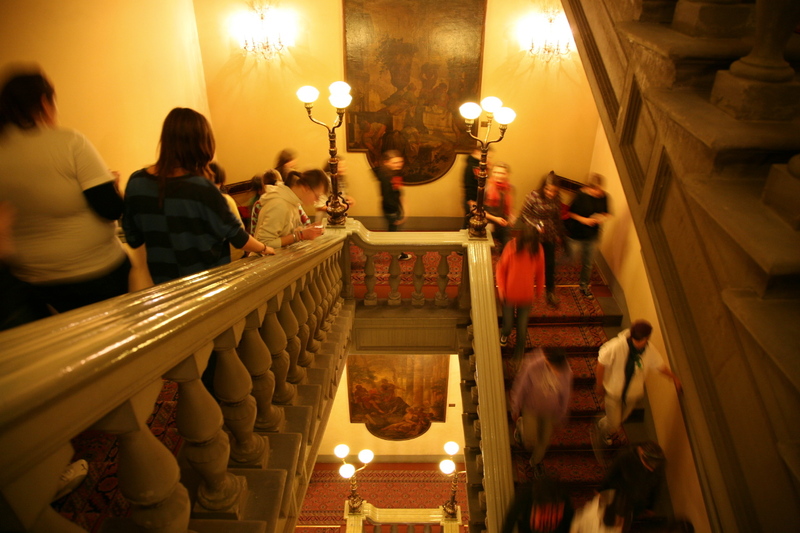 Thanks to the accompanying professor Morandini for the pictures, he is also a semi-professional photographer !